DIGIRAW eNews, check out last months communication, even sign up to receive our next infrequent communication. Our latest emailed news. Please feel free to sign up. Rest assured, we write very infrequently! 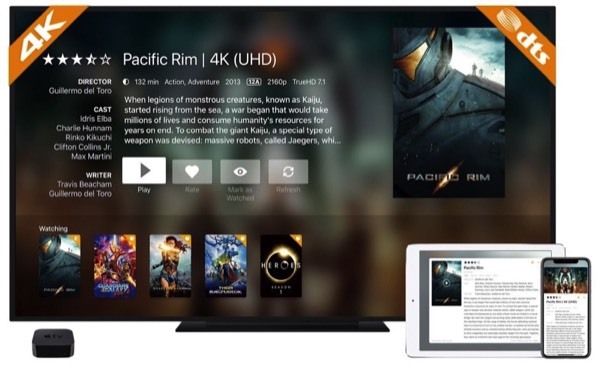 Did you know that Plex adopts the Apple TV 4 player so is unable to deliver DTS audio? 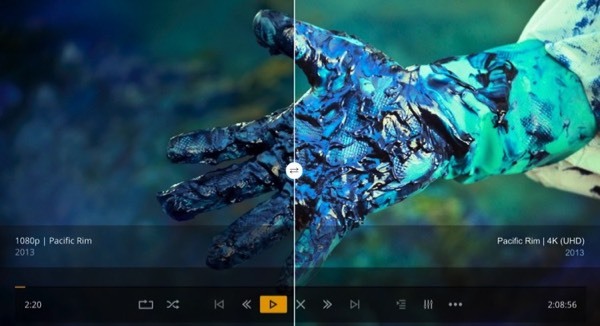 Well that all changes with the Infuse 5 app, a feature-rich DTS and 4K (UHD) enabled media player that will also link to your Plex content and log your viewing status. 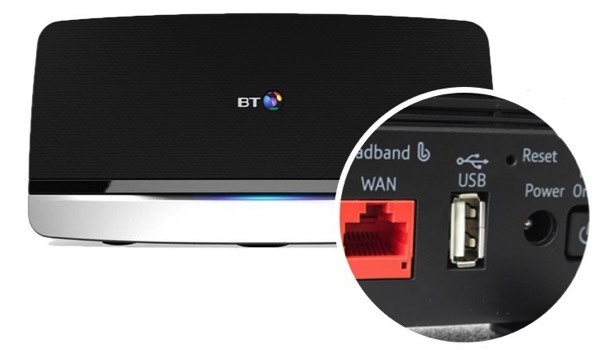 Stream your 5.1 & 7.1 DTS/DTS-MA, and TrueHD equipped MKV and MP4 films and TV shows for an immersive audio experience. Very happy to announce we can now back up your 4K (UHD) Blu-ray discs. Our favourite format is MKV lossless with absolutely no audio or visual compression. Stunning quality! 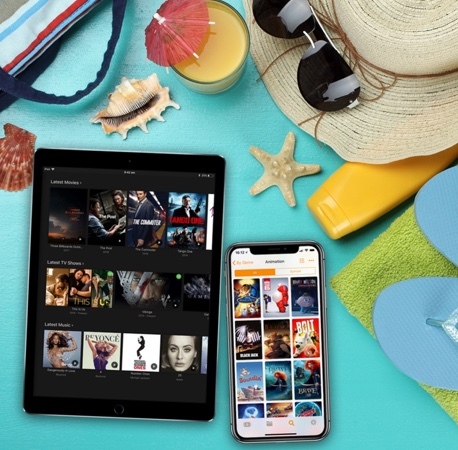 No computer required, just your mp4 or mkv files loaded on a USB drive, connected to your router, and the Infuse 5 app on your iPhone, iPad and Apple TV 4. DVD gifts remain popular, perhaps you have some kicking about. Our mp4 summer special will help you get them locked and loaded ready for any screen streaming. 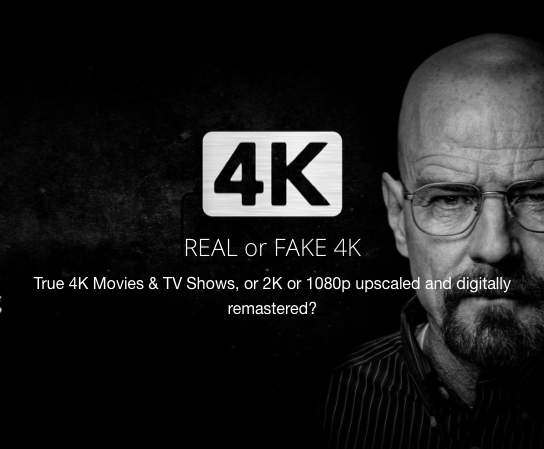 4K | Fake or Real? A-Z list of real 4K or fake 4K upscale titles! Your ripped movie and TV show Home Cinema solution looks and sounds outstanding with Infuse 5 from firecore, complete with 5.1 surround sound, DTS, DTS-MA, and TrueHD. DIGIRAW disc-to-digital solutions is based in Buckingham, Buckinghamshire and serves but not limited to London, Middlesex, Bicester, High Wycombe, Oxford, Oxfordshire, Northampton, Northamptonshire, Reading, Slough, Maidenhead, Henley, Berkshire, Cambridge, Cambridgeshire and Hampshire.